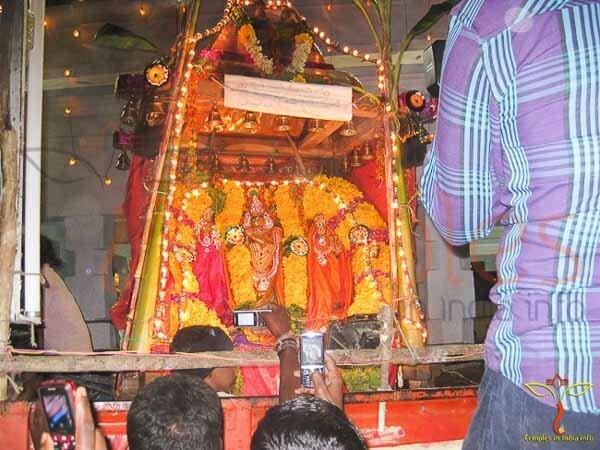 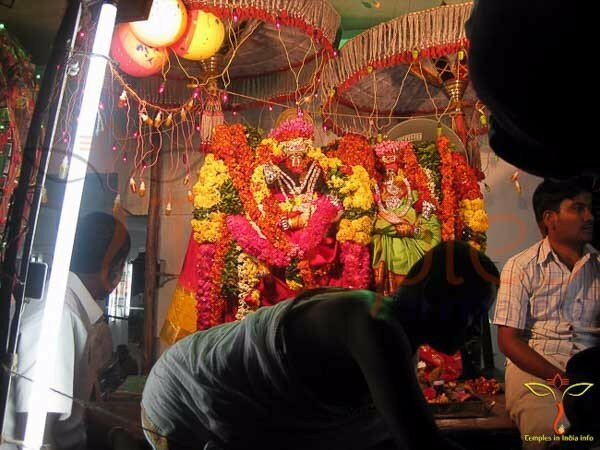 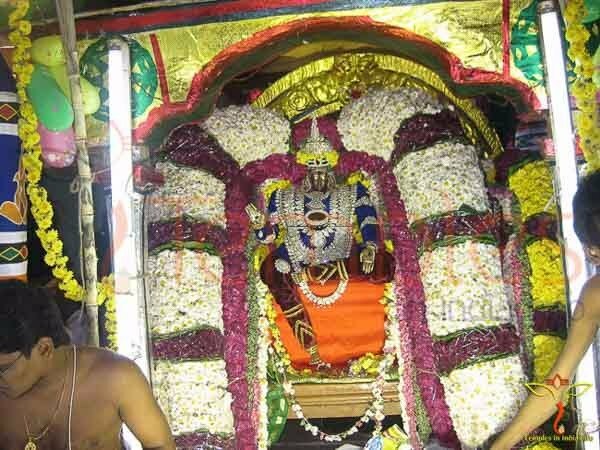 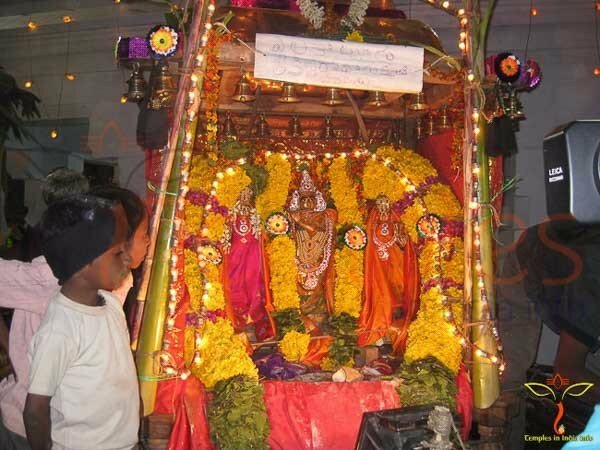 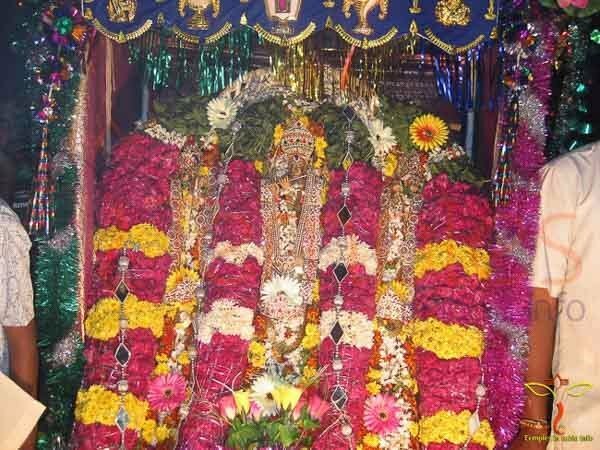 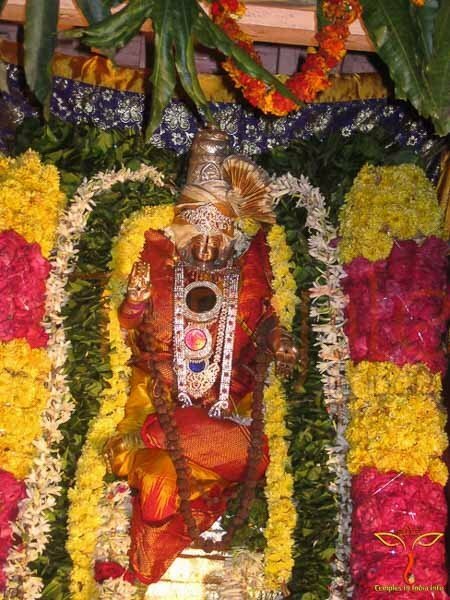 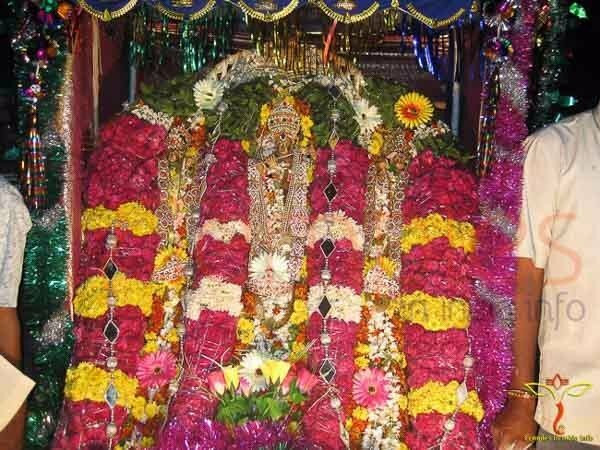 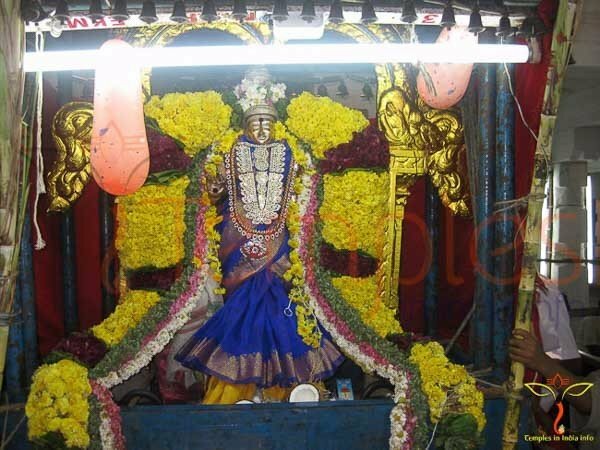 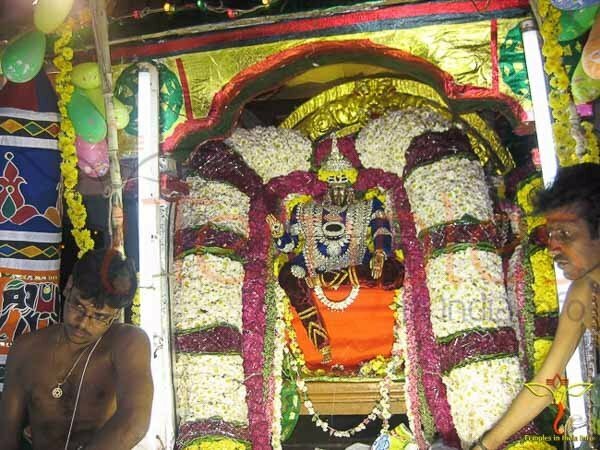 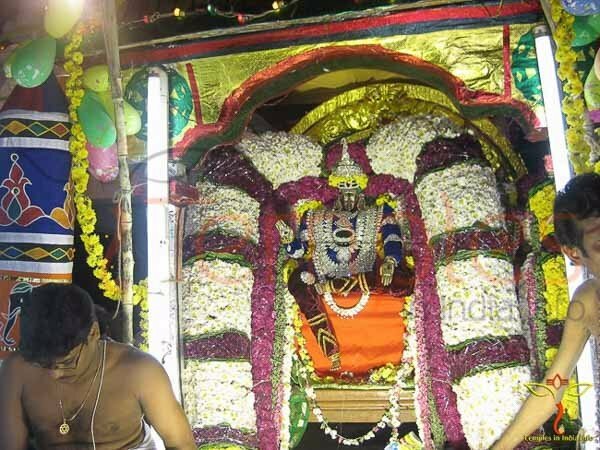 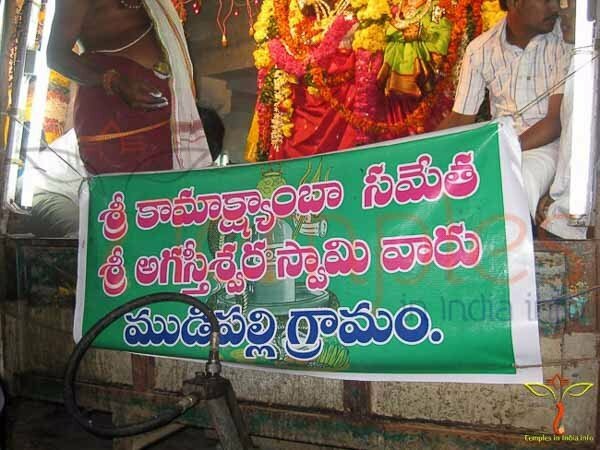 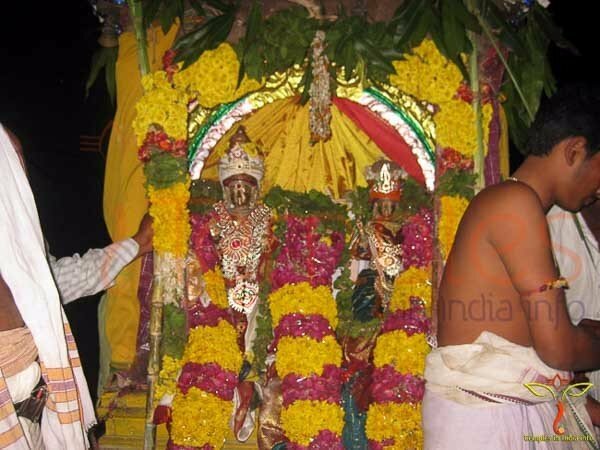 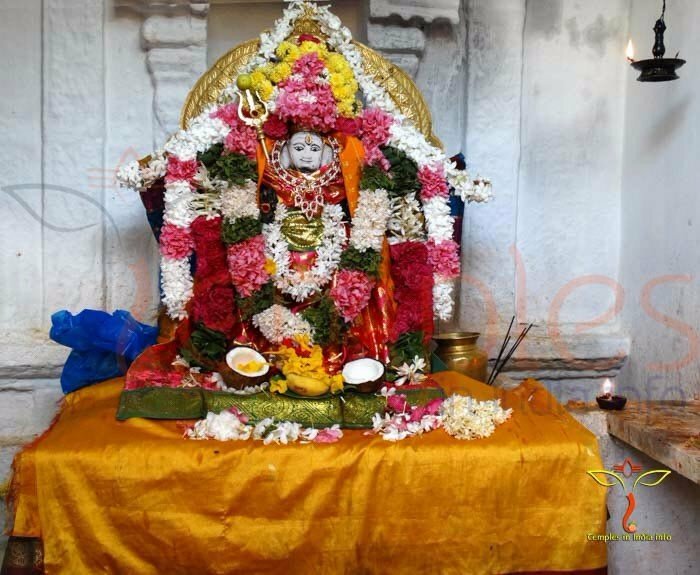 Ganesh Temple Jathara which was celebrated in the month of January Mandapam 2012. 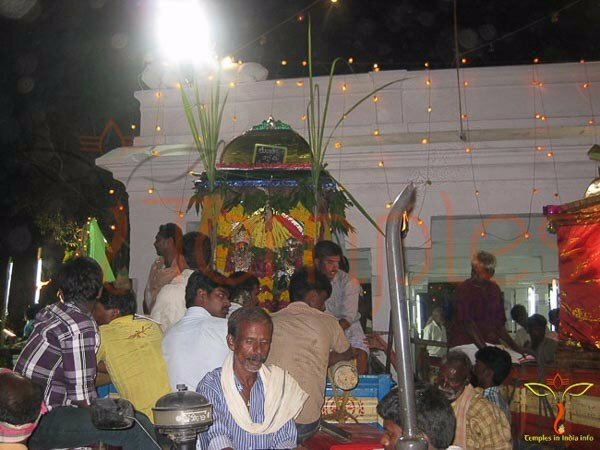 Photos taken on January 2012 At Mandapam. 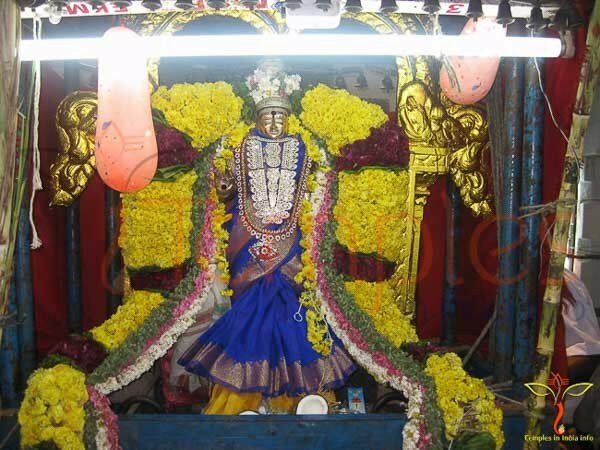 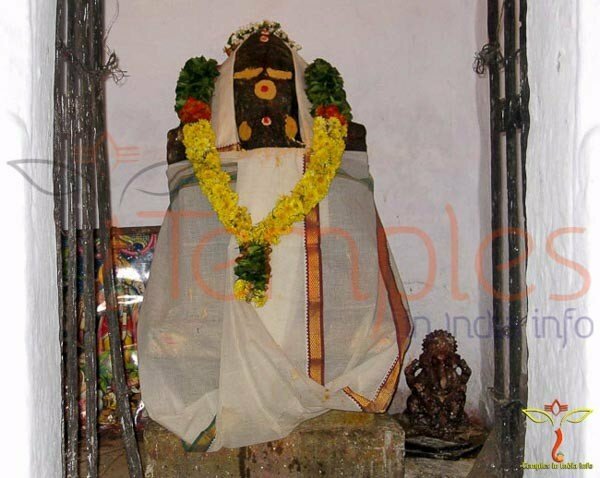 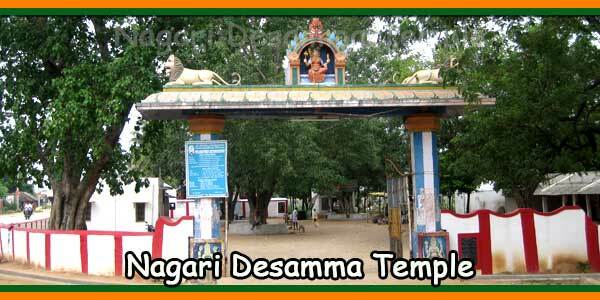 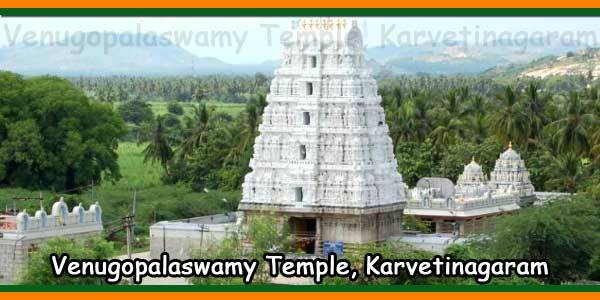 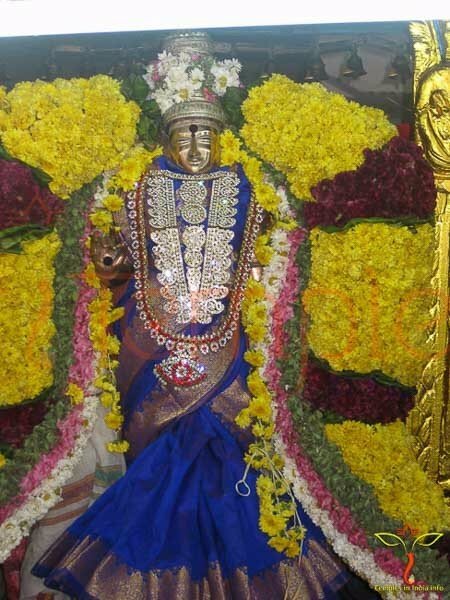 This Ganesh Temple is located on the Chennai Tirupati highway at Nagari. 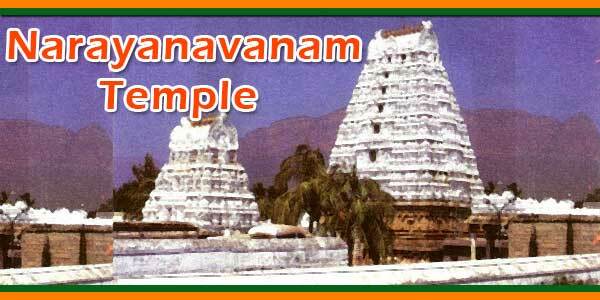 This temple has a history of more than 100 years. 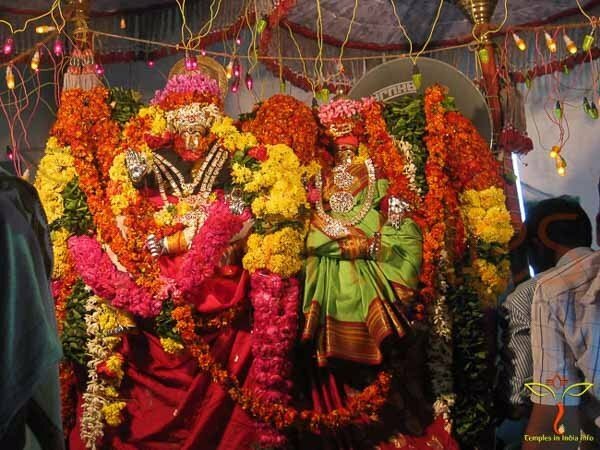 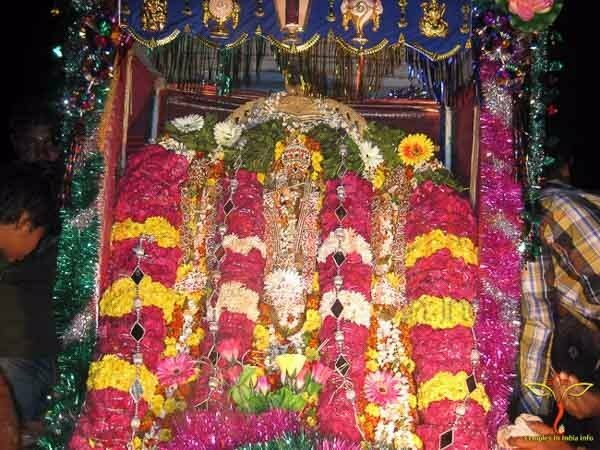 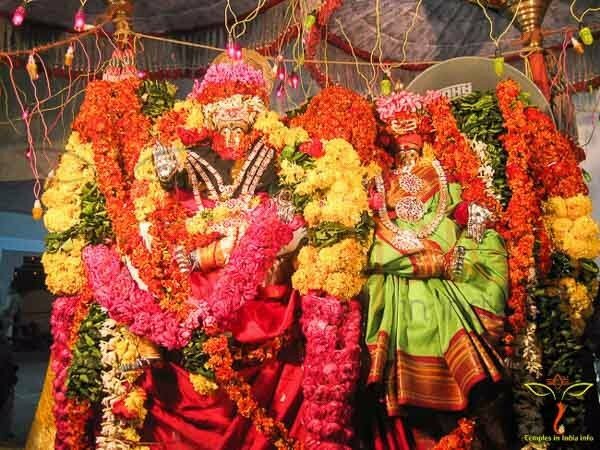 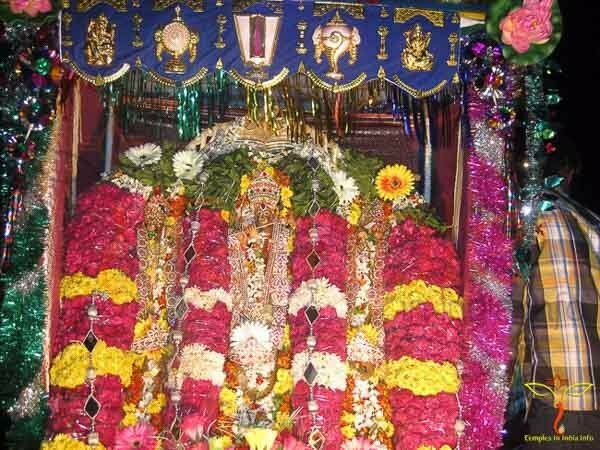 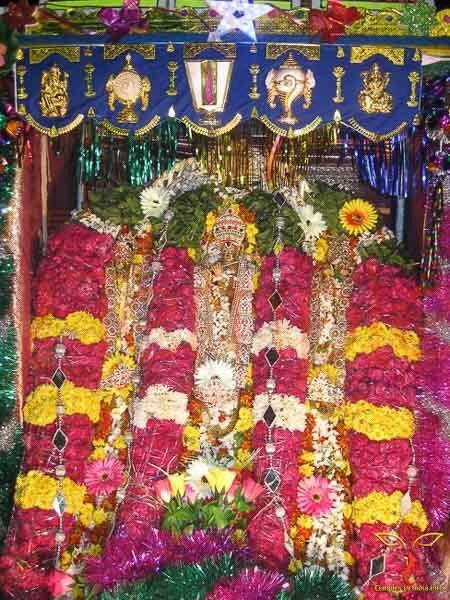 Yearly only one festival is celebrated in this temple in a grand way. 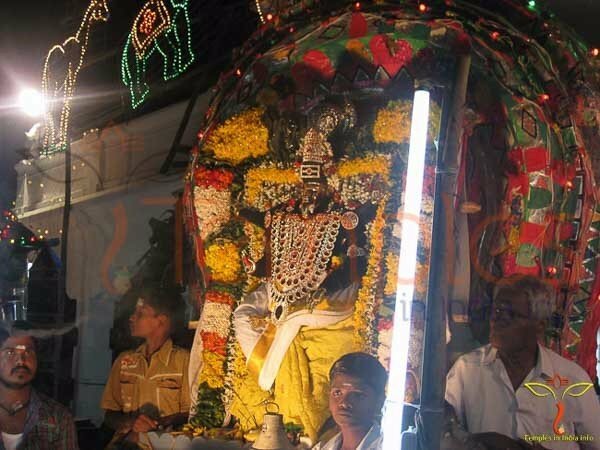 Nearly 18 Procession Deity from nearby villages will come for a discussion. 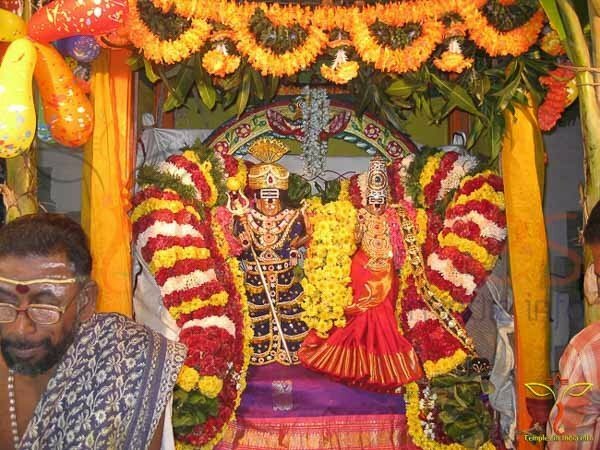 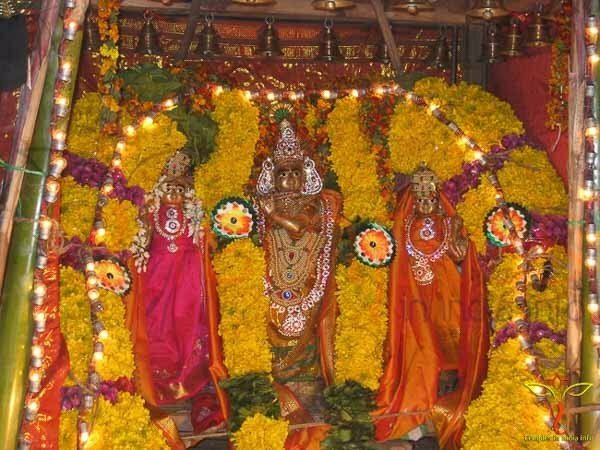 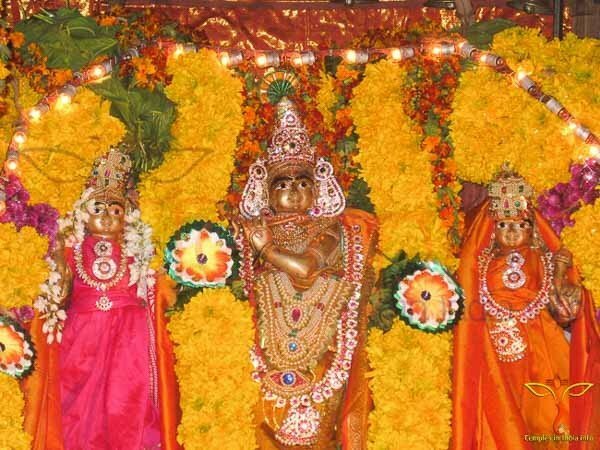 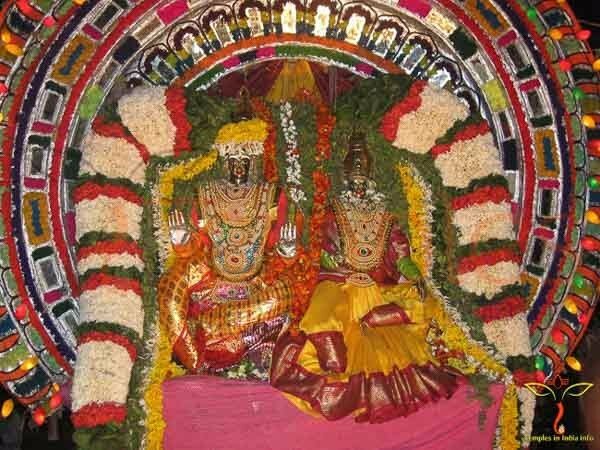 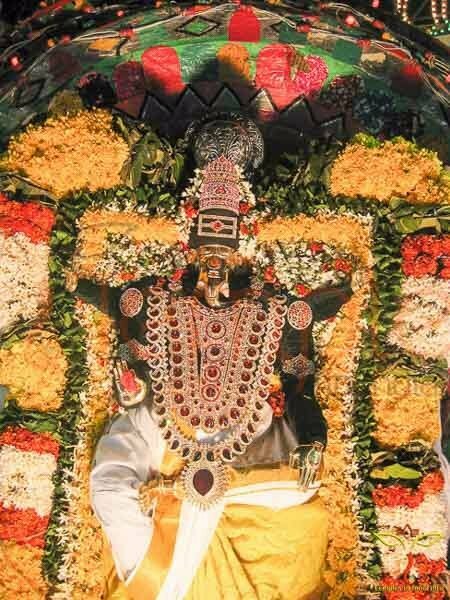 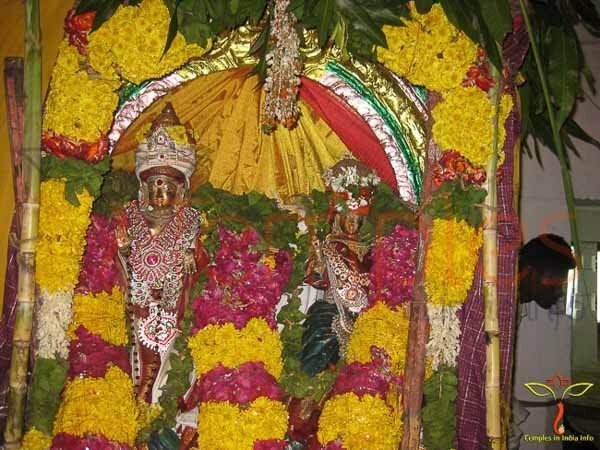 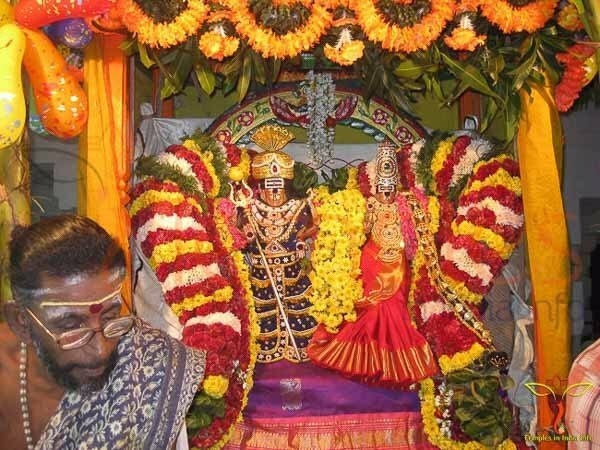 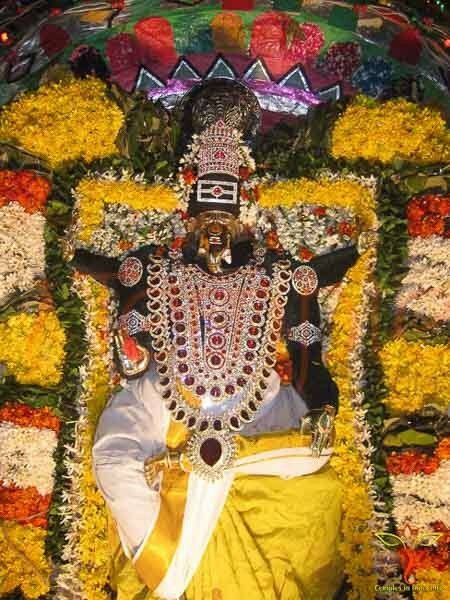 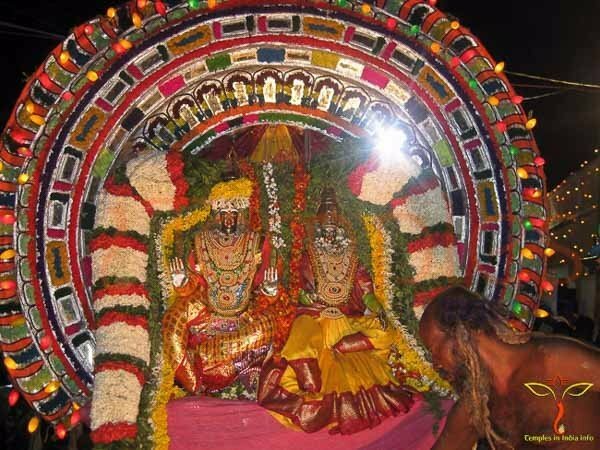 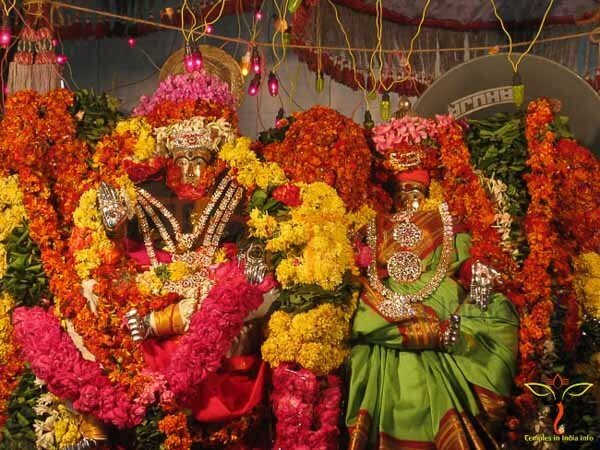 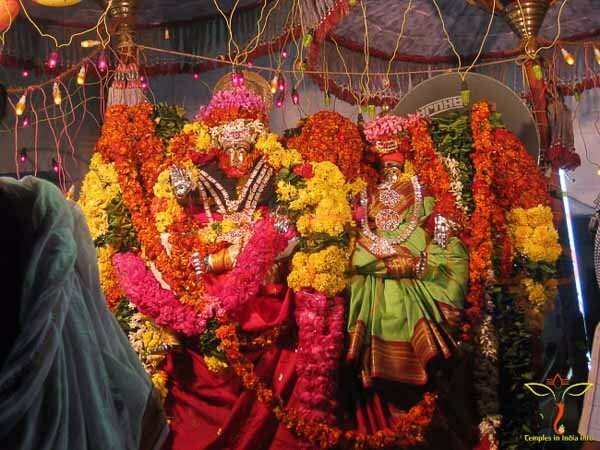 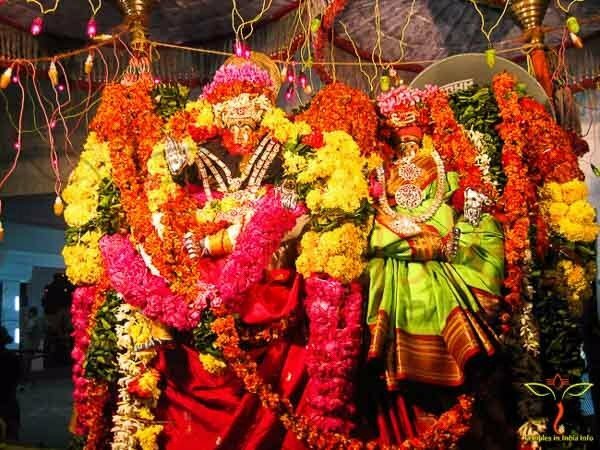 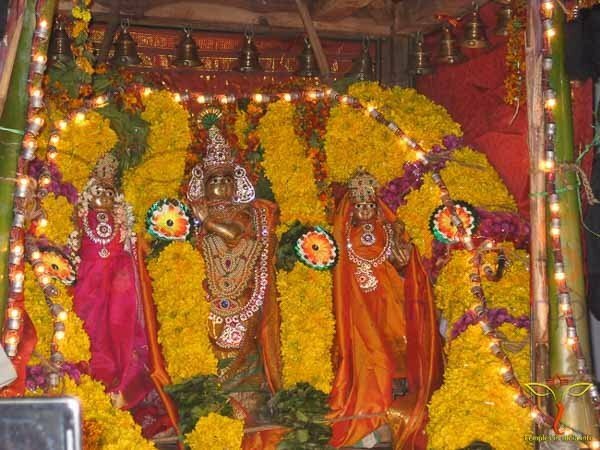 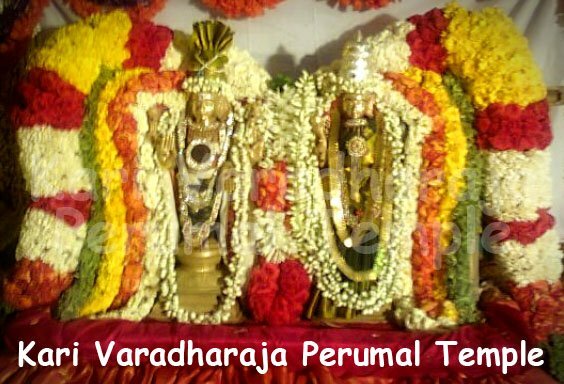 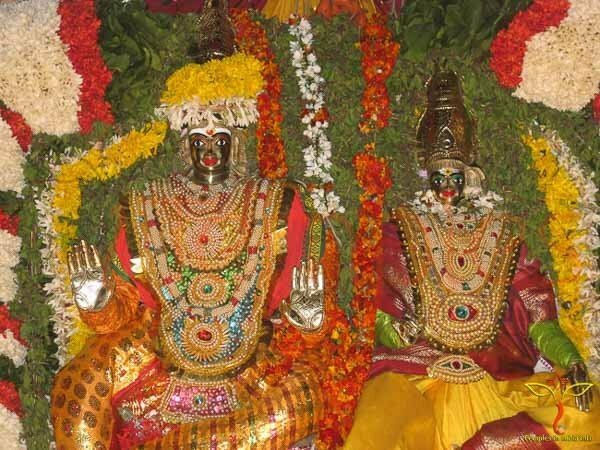 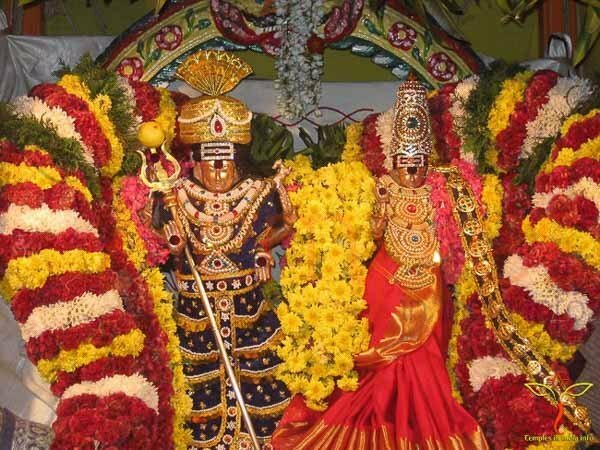 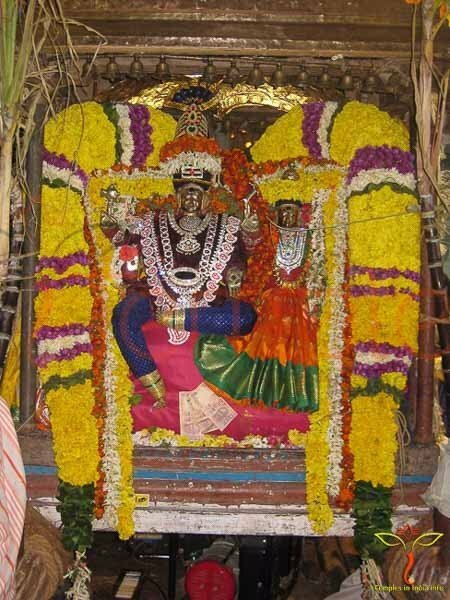 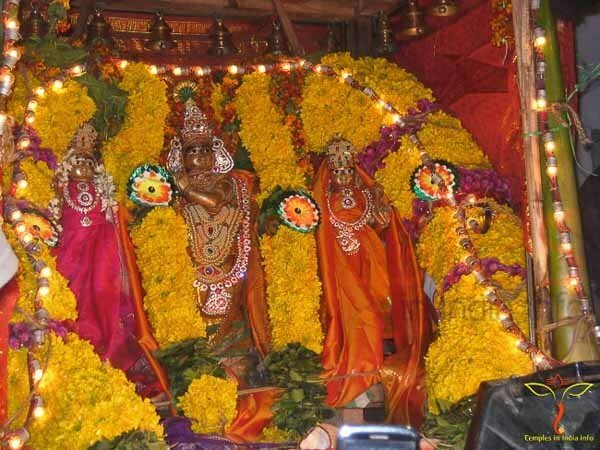 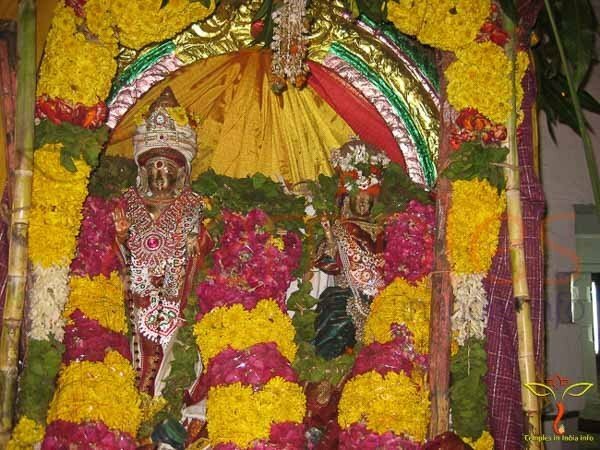 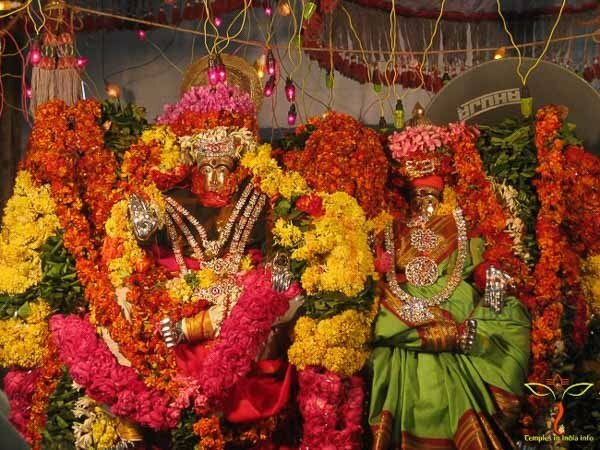 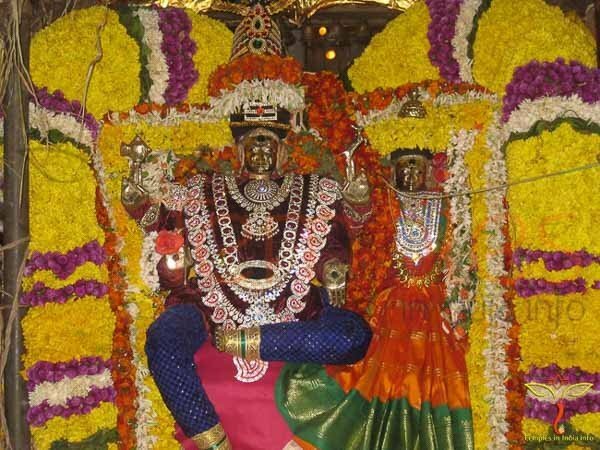 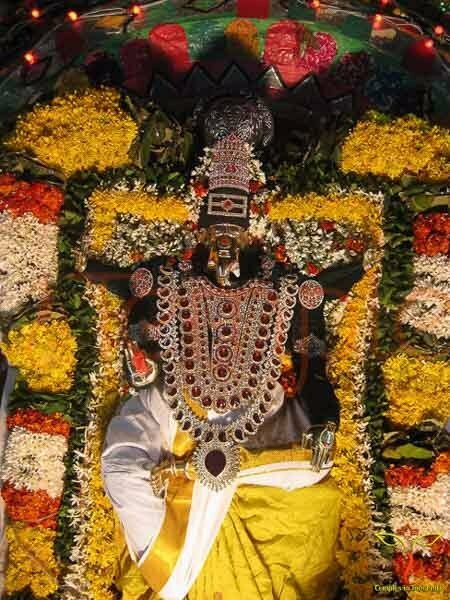 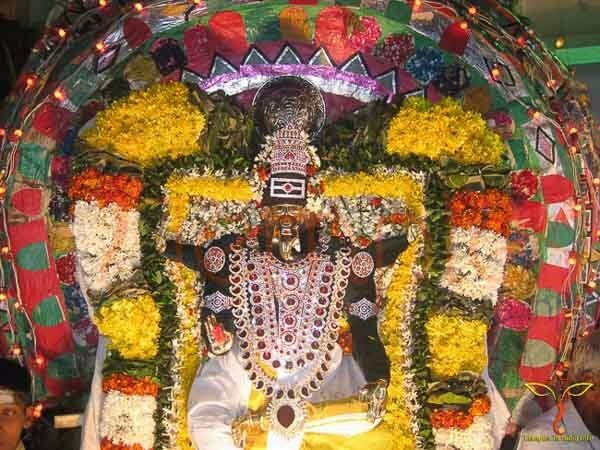 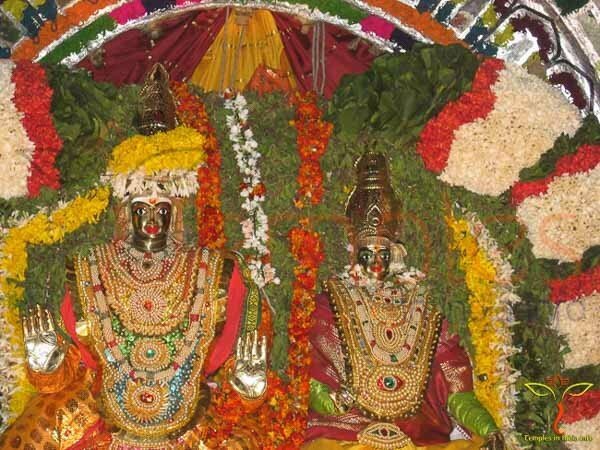 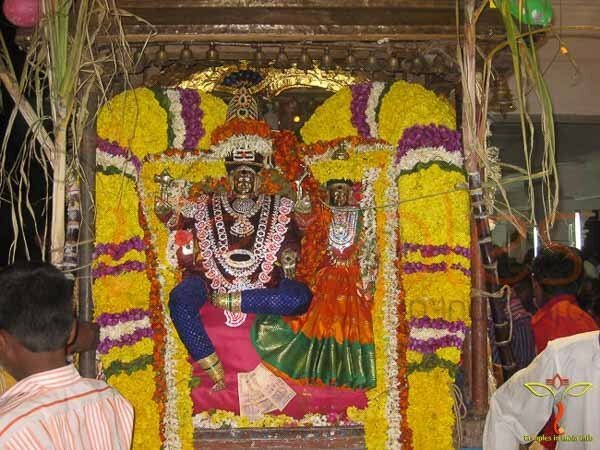 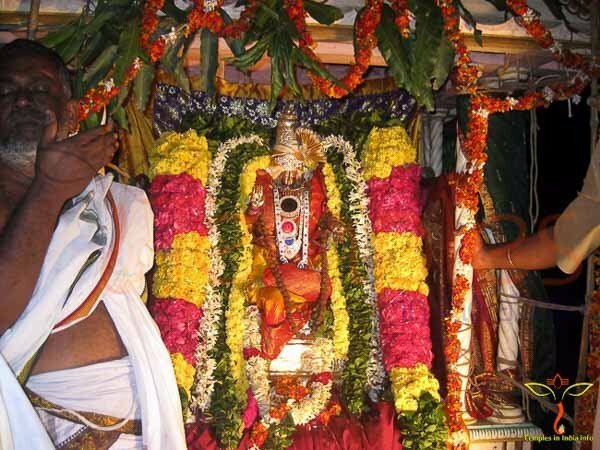 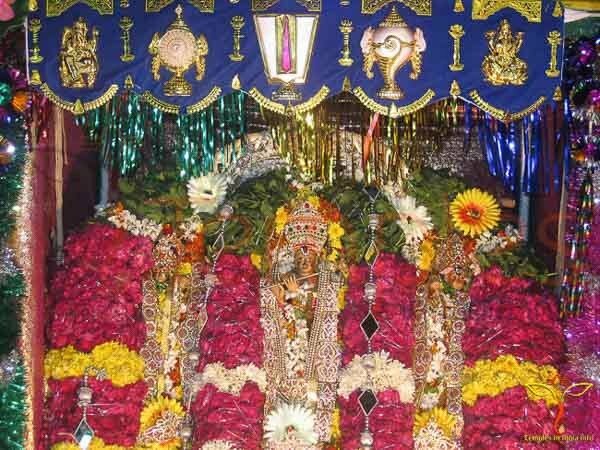 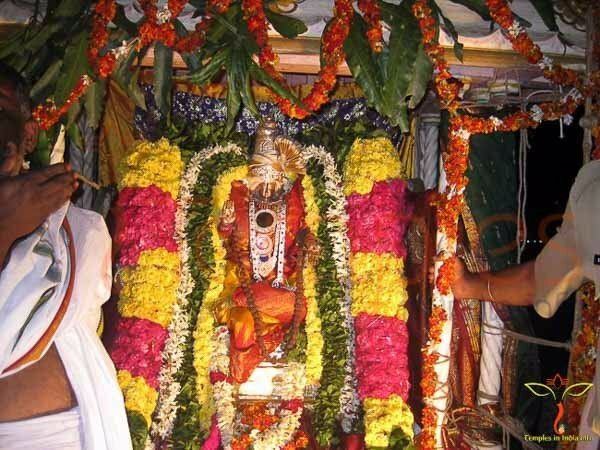 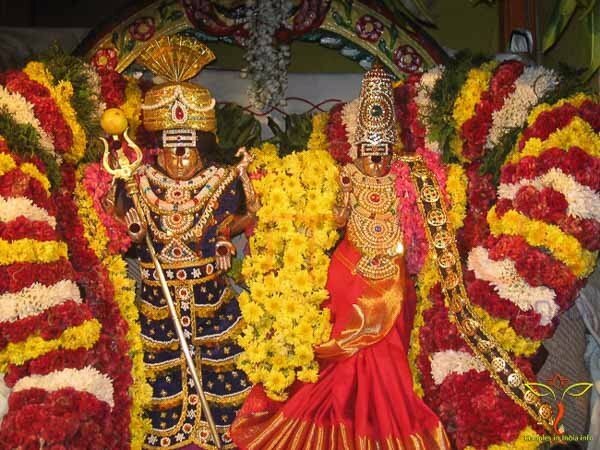 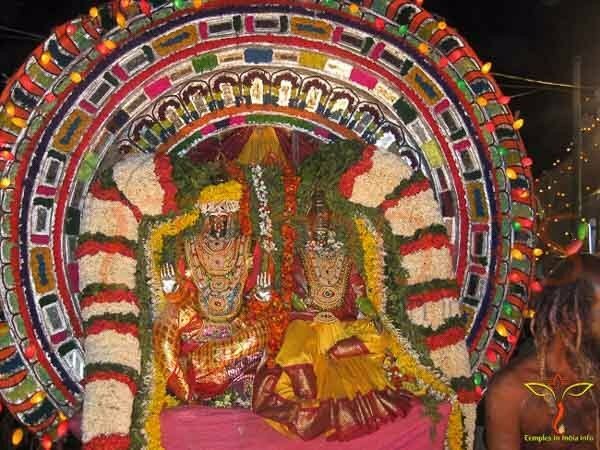 Some of the Procession Deity are from Narayanavanam Sri Kalyana Venkateswara Swamy, Satravada Sri Chidambareswara Swamy, Nagari Kasi Visweshwara Swamy, Sri krishna from yalakatoor, Sri Kamakshamma sameeta Agastheeshwara Swamy from Mudipalli, Mudipalli Sri Krishna Radha Rukmani, Palamangalam Sri Paleswara Swamy.